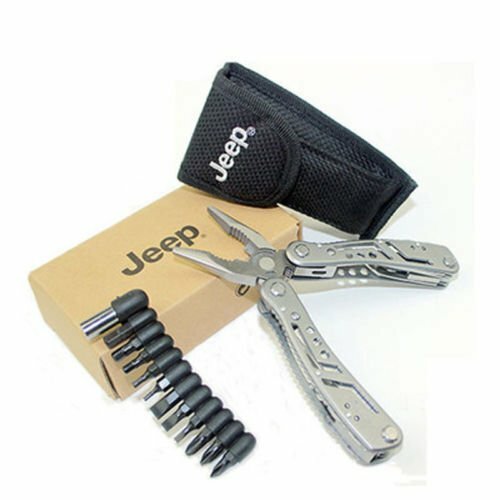 Descriptions: In daily life,this multi-functional, convenient and durable tool has a wider range of uses, such as: travel, mountaineering, diving and model movement, repair bicycles, cars and other hobbies, in times of crisis, the critical juncture Often a good helper. If you have any questions about this product by ZT, contact us by completing and submitting the form below. If you are looking for a specif part number, please include it with your message.